Mumbai has its unending charm for being known as the Mecca for films and film makers. Various other cities such as Delhi, Kolkata, Chennai, and now even Bangalore are growing to be hubs for film making. The film industry in Bangalore has been nurturing local talent for quite some time now. Its time Bollywood acknowledges talent from Bangalore. 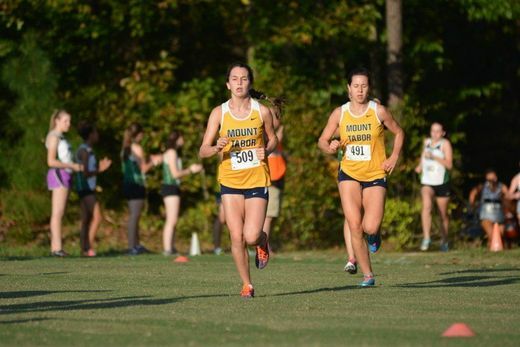 This is one such success story, and here’s why. One among the talented Bangaloreans is filmmaker Saad Khan, who has pushed the envelope and is pursuing to showcase Bangalore talent to filmmakers nationally. Sharing his belief is Sumit Ghosh, an Independent producer and Venture Capitalist whose mindset is to entertain his audience commercially, but with a storytelling prowess that focuses on high quality products. 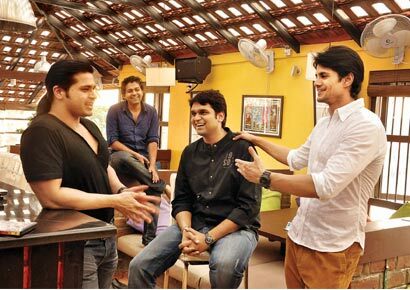 Together they have made Station – The Film, an edge-of-the seat urban thriller with a new cast and crew, and Bangalore’s first Hindi Feature Film shot on film camera, expected to release in 2013. “Station – The Film” has a production team that has provided endless opportunities to new actors, musicians, technicians, where even a 19 year old Associate Producer still in college now knows how to deal with Vendors for the varied film requirements. The spark to make all this happen comes with a lot of dedication and resilience, which the team has shown so far. Making a film in Bangalore is not easy at all, the filmmakers say. If there is talent, there are fewer facilities, and with the technological expansion in Cinema, one has to stay connected and in their case its Mumbai where everything finally happens. Does that mean, once Station takes off, they will leave Bangalore and move to Mumbai? Sumit and Saad want to remain mysterious about this at the moment cause what they really want to do is create a niche urban film market and make unforgettable films. From where and how that happens is irrelevant. Saad Khan studied filmmaking in the US, assisted Oscar nominated Filmmaker Ashutosh Gowariker, and made a short film that was selected and screened at the Cannes Film Festival. Station for him is all about doing justice to his script, reaching out to the audience and with Sumit’s eye for extraordinary detail; they are keen on making good, tight films without getting caught in finding a tag or association with any “wood”. 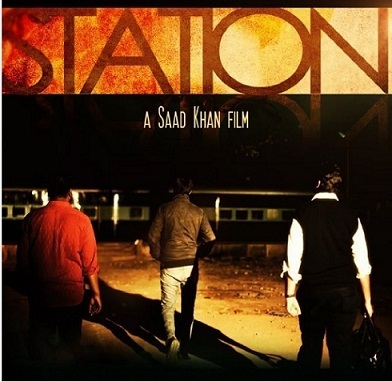 “Station” is produced by Sumit Ghosh Media and written and directed by Saad Khan. The unreleased theatrical trailer of Station was showcased at many recent events in Bangalore in December 2012 and has so far received nothing but an overwhelming response from audiences. This is Bangalore’s first Hindi feature film which was shot on the RED MX camera and is about three psychotic assassins who are given a job at a waiting room on a deserted and inaccessible railway station. The movie delves into crime, battling enemies and demons and an individual’s survival among all this. The suspense in the trailer has generated quite a lot of curiosity, but the outcome will only be known once the movie is out. What also stands out almost immediately in the promo are stylized shots captured by debutante Cinematographer Venkat Gangadhari and classy new-age music by Music Director Jeet Singh. It’s encouraging to find young filmmakers striving towards a product such as this and being able to create a strong buzz among viewers even before the film’s release is really commendable. “STATION” is selected and is going to be screened at THE INDIAN INDEPENDENT FILM FESTIVAL 2013 along with 49 other films from 10 different Indian cities. The filmmakers hope to send Station to many more film festivals across the world and are very enthusiastic about this, and are positive that it will be well received.